This classic 8-night fly-safari itinerary is designed to give a flavour of west Zimbabwe's most distinctive destinations. 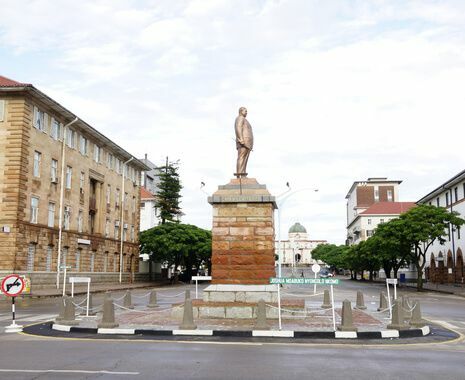 Begin in Bulawayo, the historic 'city of kings', home to wide tree-lined streets, well-preserved Victorian architecture and many of the country's major museum collections. Continue to the first of three Unesco world heritage sites, the historic Matobo Hills National Park. Steeped in history, the park is home to the grave of Cecil John Rhodes. 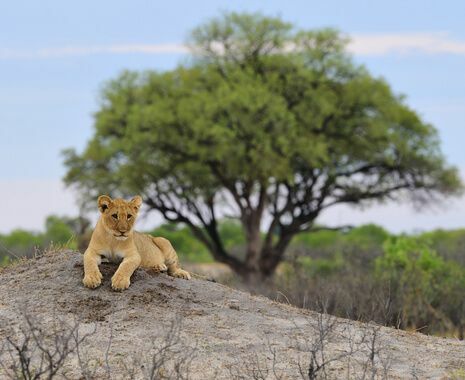 Proceed to the vast Hwange National Park, famous for its huge herds of elephants and populations of wild dogs. 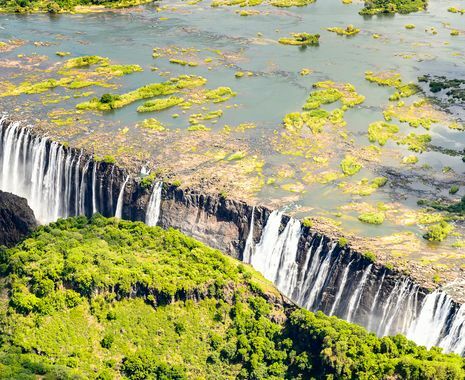 Finish by relaxing at Victoria Falls, known in the local Tokaleya Tonga language as Mosi-oa-Tunya, or 'The Smoke that Thunders'. See the impressive landscapes, including the huge granite kopjes of Matobo Hills. * Upgrade to Little Makalolo Camp available. Please ask one of our Africa experts for details.